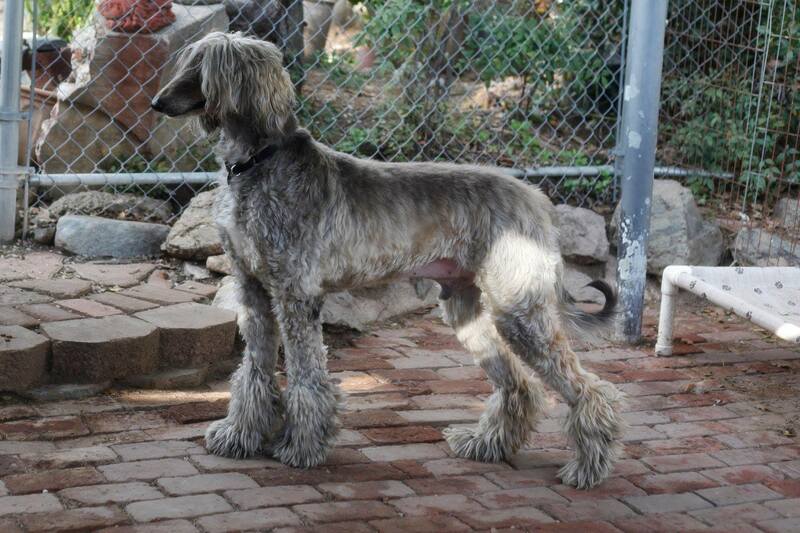 Afghan Hound Rescue of So. CA is a 501 (c) (3) non-profit organization staffed entirely by volunteers. Without your generous contributions and help, this rescue organization would not exist. We rely on donations to cover medical expenses, food, and other costs for our fosters who are waiting for their forever homes. While the adoption fees are also used to cover foster expenses, they are just not enough to offset the cost to care for, and in many cases, rehabilitate the afghan hounds that come into our organization. 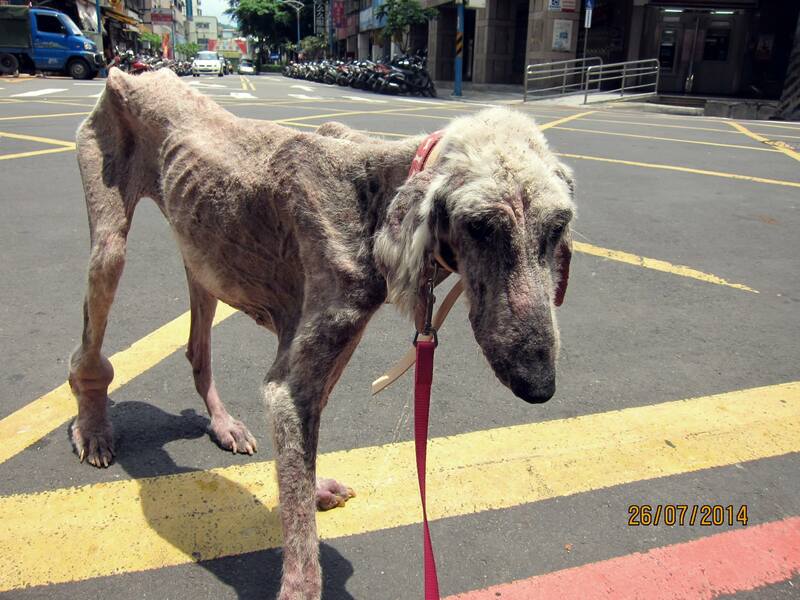 Please consider making a donation to help these beautiful hounds. No donation is too small, we are grateful for every single dollar we receive. You can now make donations in two ways – either a one time donation in any amount, or a monthly donation in a set amount that you choose. We cannot thank you enough for your help. We all thank you for your continued support and generosity. If you would prefer to make your donation by credit card, click here. You can also set up automatic monthly payments using PayPal. Payments are secure, and you can cancel the automatic payments at any time by signing into your PayPal account. When you select an amount to be billed, and click the subscribe button, you will make an immediate donation in that amount, and every month on the same day as your initial donation, the same amount will be automatically withdrawn from your PayPal account. How much do you wish to have automatically billed each month? 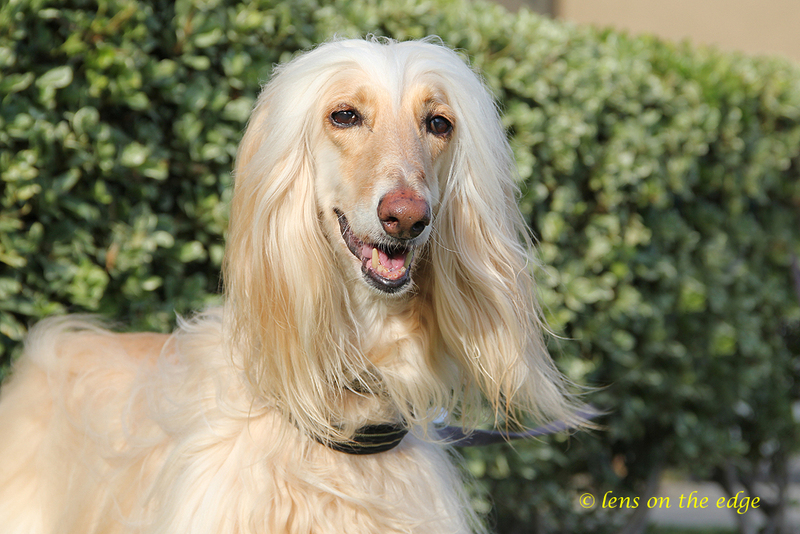 Sponsor an Afghan Hound rescue & become a hound hero! A Hero is someone who changes anyone’s life in a positive way! 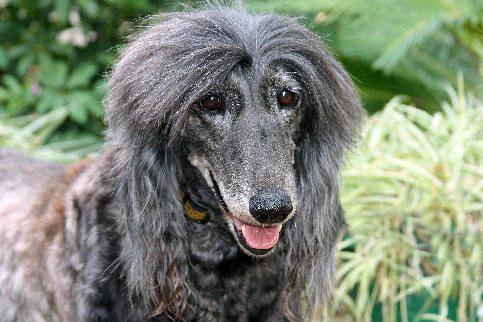 Make a difference in an Afghan Hound Rescue’s life! Become a “Hound Hero”! AHRSC provides veterinary care to all of our Rescue Afghan Hounds prior to adoption, always including spaying and neutering. It is not uncommon for many of the Rescues’ expenses to exceed their adoption fees. Many of the seniors that come in need long term medical care and if never adopted will live out their lives at Rescue. Your financial sponsorship for any of the Afghan Hounds would go towards their veterinary care and health needs. A Hound Hero” symbol will be placed on your Rescue’s page with whatever name you wish posted. Please email: ahrsc.adopt@gmail.com to tell us the Rescue you would like to Sponsor and a name you would like posted by The Hound Hero logo. Below you can make a one time donation or automatic monthly ones. Make a difference in a life and become a “Hound Hero! “Thank you for making a difference in a Rescue’s life! You can also set up automatic monthly payments using PayPal. Payments are secure, and you can cancel the automatic payments at any time by signing into your PayPal account.